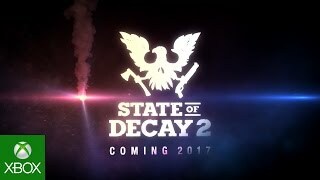 State of Decay 2 is a zombie survival fantasy, where it’s up to you to decide how to survive in an open, post-apocalyptic world. 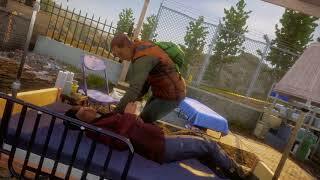 It features unique survivor characters with their own backstories and motivations, and expanded options to manage your community and develop your base. 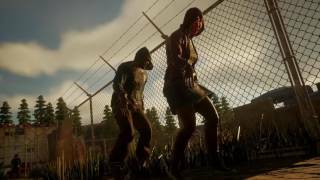 "Shambling towards being a better zombie game"
State of Decay 2 (PC) is ranked #670 out of 1434 total reviewed games. It is ranked #37 out of 146 games reviewed in 2018.